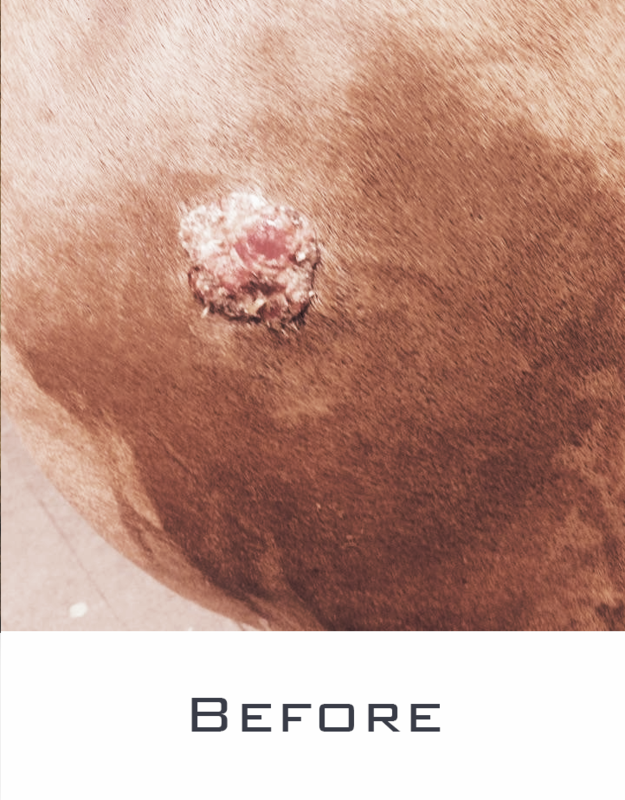 Sarcoids are commonly occurring equine skin tumours that have been heart-ache for horses and their owners for centuries. 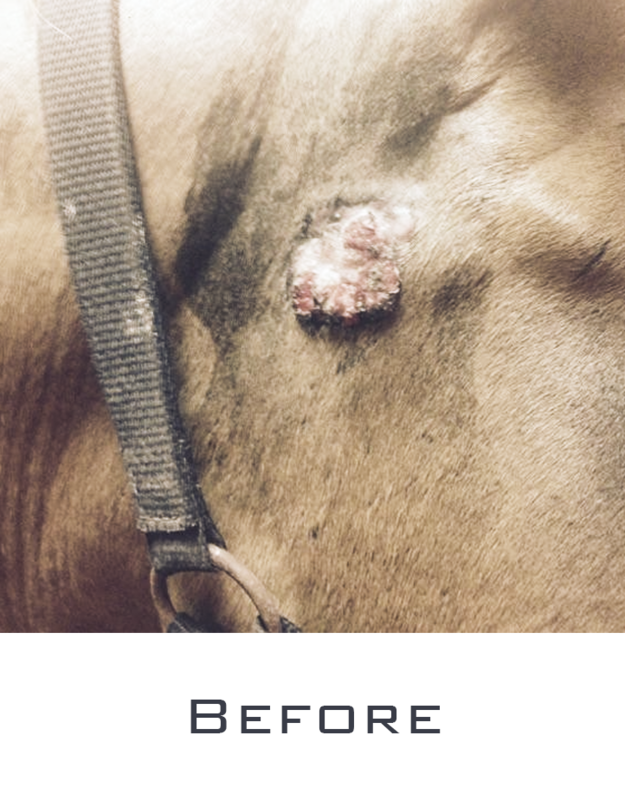 Sarcoids are the most common skin tumour of the horse worldwide. Although common, sarcoids vary greatly in their size and appearance, the nature in which they grow and potentially spread and the way they respond to treatment. It is this variability that makes sarcoids such a challenge for both owners and veterinarians. 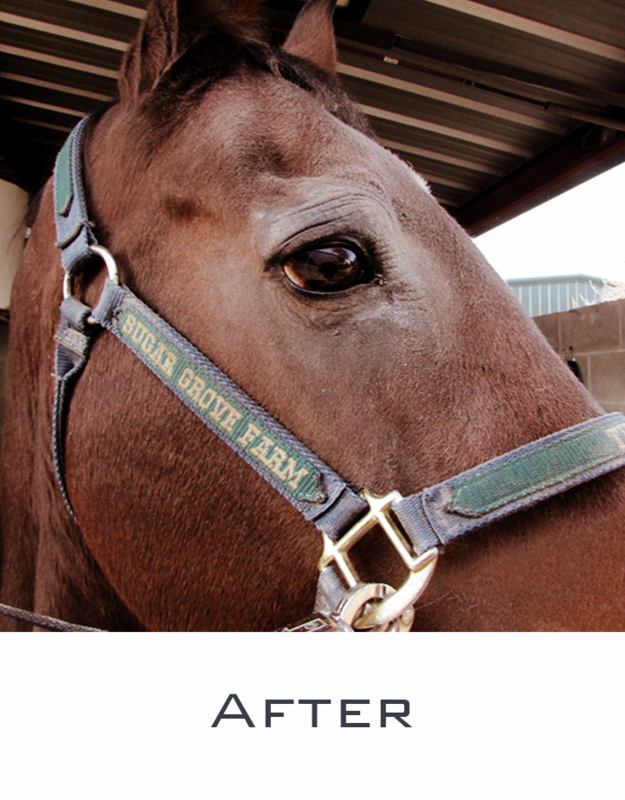 Sarcoids are common; geldings appear more frequently affected. All equid species are susceptible – even donkeys and zebras. Although sarcoids are a type of tumour (cancer) they do not metastasise (spread to internal organs). Once a sarcoid horse, always a sarcoid horse! 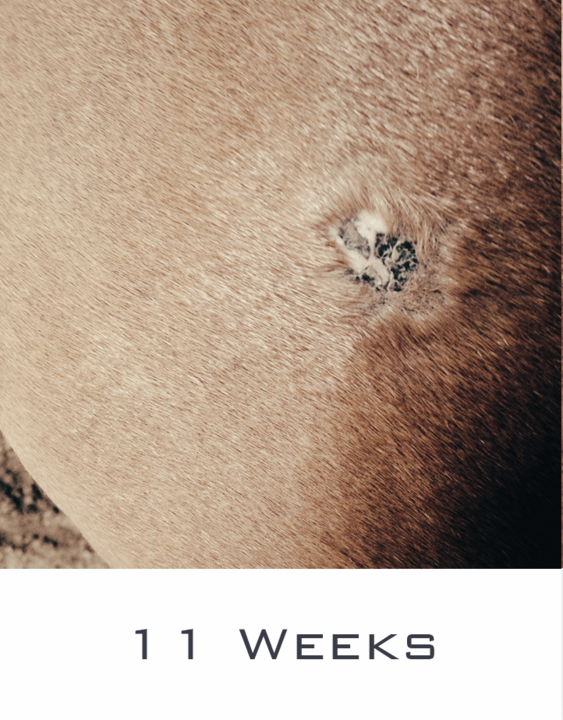 A horse with one sarcoid is likely to develop more. 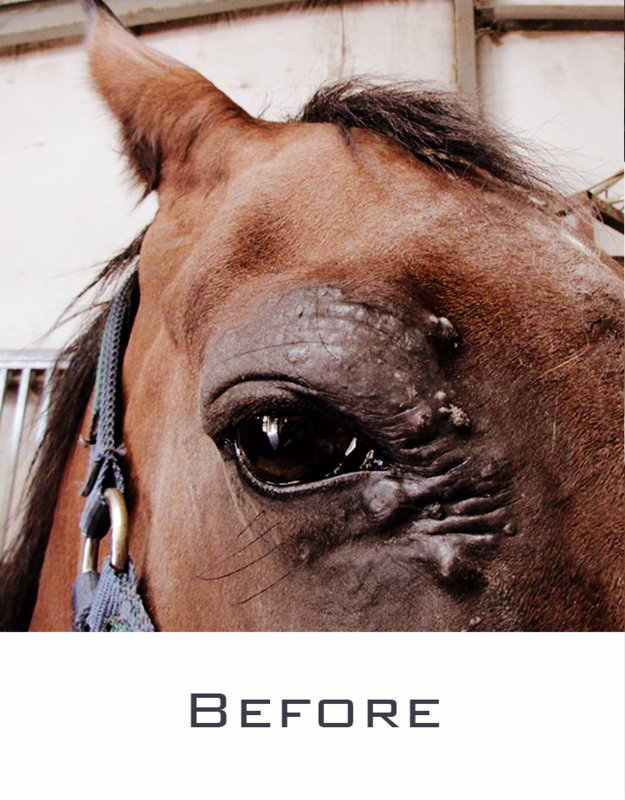 Sarcoids can develop anywhere on the horse’s skin, but more common sites include the chest, groin, sheath and face (especially around the eyes and mouth). Sarcoids are likely to recur, regardless of treatment. Trauma of any nature to a sarcoid is likely to aggravate it. 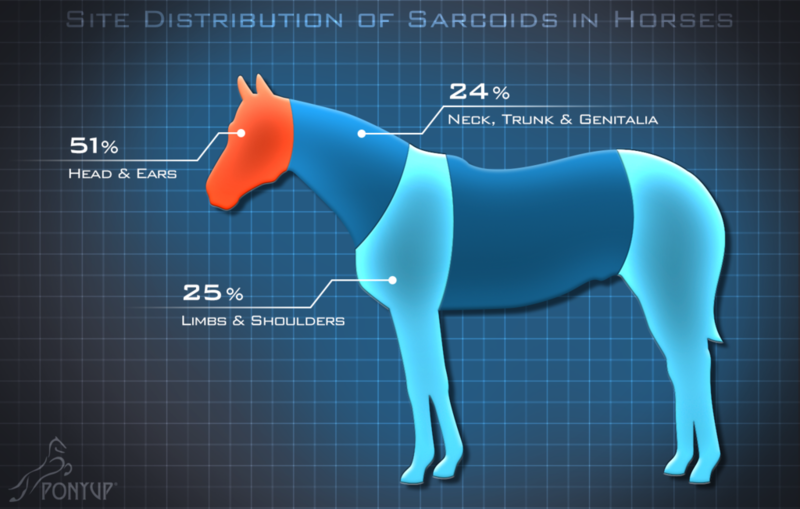 No two sarcoids are the same; each sarcoid needs to be assessed on an individual basis. Sarcoids can be unpredictable in all aspects of their development and treatment. There is no ‘magic cure’ for sarcoids. 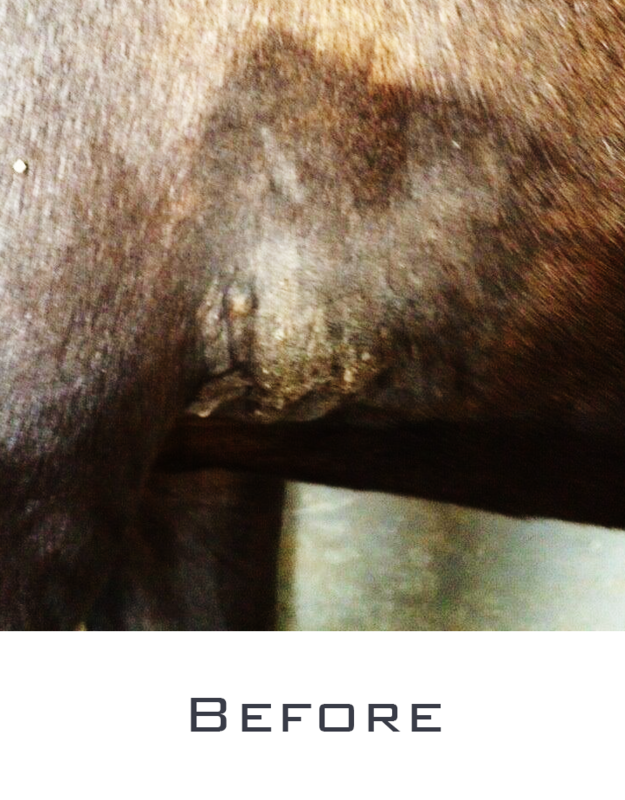 I had a horse ready to go into surgery to remove his sarcoids when I heard about Gallixa for Horses sarcoid cream from an equine vet in the area. The results have exceeded my expectations as the sarcoids are almost completely gone with just 12 weeks of applying the cream once daily. The cream is safe and not painful for the horse. I have used several other products over the years with no success. I will be using the Gallixa for Horses sarcoid cream on all my sarcoid patients! My horse was about to undergo surgery to remove his two sarcoids when I heard about Gallixa for Horses from my vet. They were both the size of a half dollar. I applied the cream once a day. Within a few weeks they looked so much better. I had tried Xxterra, but it caused my horse a lot of pain and made the sarcoids worse. 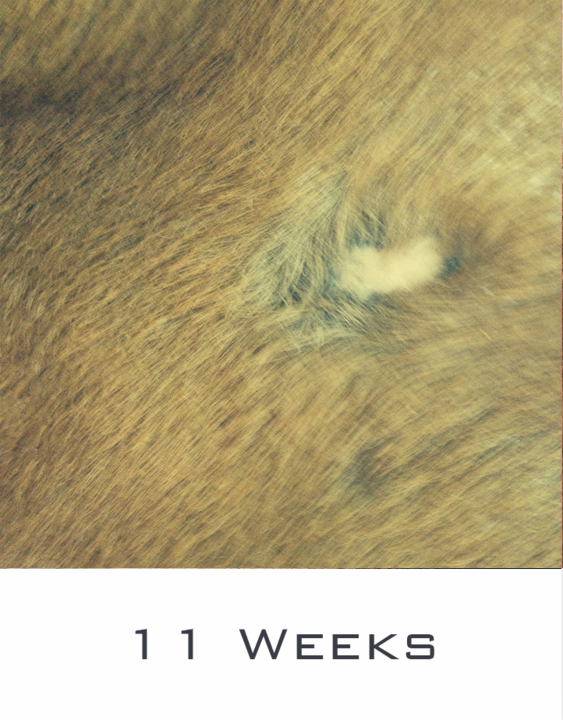 At 11 weeks, both sarcoids are almost gone and the hair is growing back. I am more than thrilled to have found something that worked so quickly and didn’t harm my horse. There are 6 broad classifications for equine sarcoids; occult, verrucous (warty), nodular, fibroblastic, mixed and malevolent. It must be remembered that no two sarcoids are the same and sarcoids definitely don’t read the text book, so many individual tumors may contain characteristics of several different types. 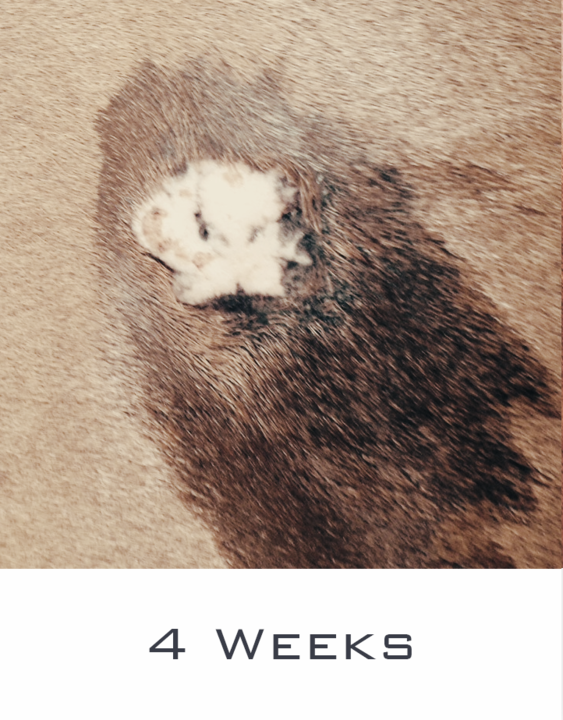 Occult sarcoids appear as roughly circular hairless areas of skin. They often are quite subtle early in their development and sometimes difficult to recognise. They can occasionally be mistaken for ‘ring-worm’ or even rub marks from tack. Occult sarcoids are commonly seen on the nose and side of the face, the armpit and on the inside of the thigh or groin. If accidentally traumatised, these sarcoids have the potential to rapidly develop into one of the more serious types of sarcoid. 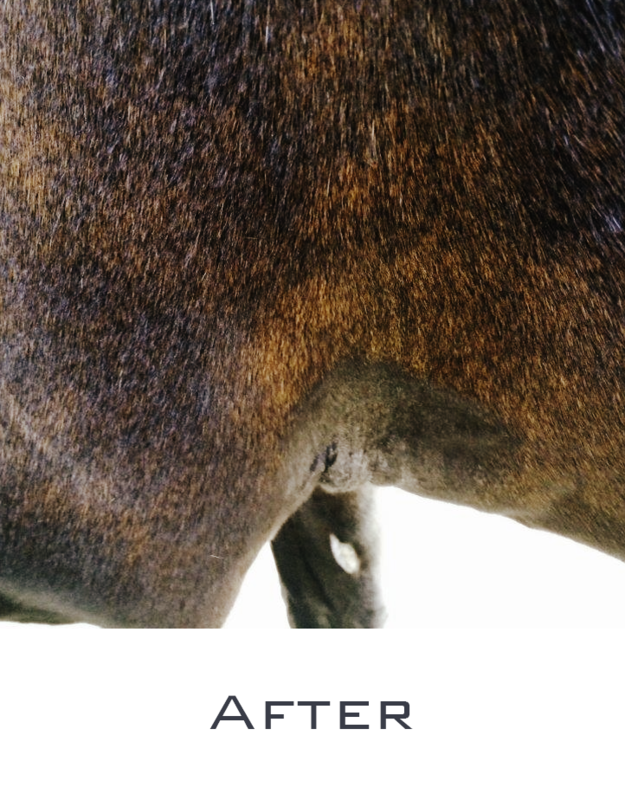 Nodular sarcoids are firm, round nodules that can appear anywhere on the horse’s body but are often seen in the armpit, on the inside edge of the thigh and groin as well as under the skin of the eyelids. They can be singular or multiple and quite variable in size. Nodular sarcoids are usually covered by a layer of normal skin but can also be ulcerative. They are usually firmly attached to the skin overlying them but sometimes they are freely moveable under the surface. Once again, like all sarcoids, interference either by accident or intentionally via biopsy or by inappropriate treatment can agitate nodular sarcoids and result in rapid growth and possible change into more dramatic forms of sarcoids such as the fibroblastic type. Nodular sarcoids are firm, round nodules (Fig. 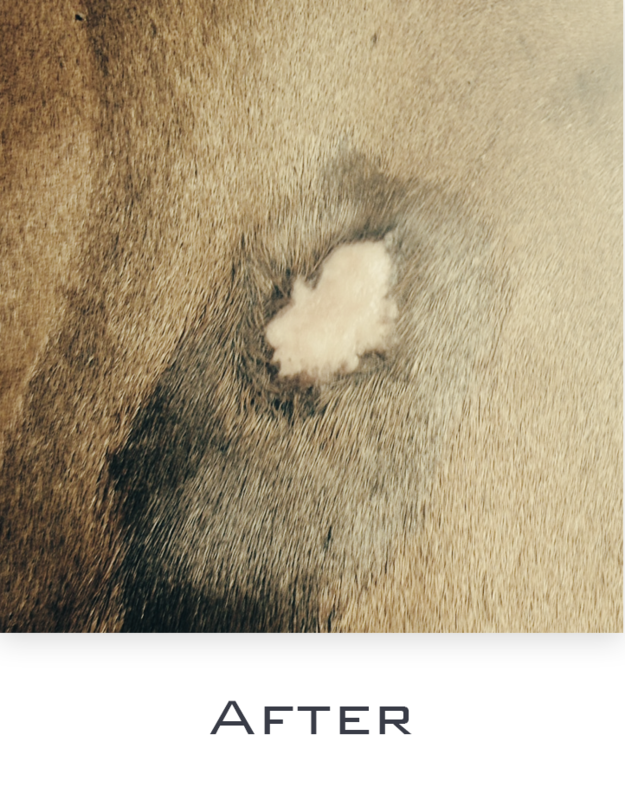 3) that can appear anywhere on the horse’s body but are often seen in the armpit, on the inside edge of the thigh and groin as well as under the skin of the eyelids. They can be singular or multiple and quite variable in size. Nodular sarcoids are usually covered by a layer of normal skin but can also be ulcerative. They are usually firmly attached to the skin overlying them but sometimes they are freely moveable under the surface. Once again, like all sarcoids, interference either by accident or intentionally via biopsy or by inappropriate treatment can agitate nodular sarcoids and result in rapid growth and possible change into more dramatic forms of sarcoids such as the fibroblastic type. Fibroblastic sarcoids are fleshy masses that grow quickly, bleed easily and often have ulcerated surfaces. They look very like exuberant granulation tissue (‘proud flesh’) and in fact, can develop at the site of a wound. They can be found anywhere on the horse’s body and can develop rapidly from other types of sarcoids such as verrucous and nodular forms. The malevolent sarcoid is the most aggressive of all the sarcoid types. It can rapidly spread over a wide area of the horse’s body and grows in size just as quickly. The most likely appearance of the malevolent sarcoid is that of ulcerative nodular-like lesions group in large bundles. This condition can be so aggressive in nature that often there are no treatment options. Thankfully, malevolent sarcoids are very rare. Copyright © 2018 PonyUp Technologies Inc. All rights reserved. PonyUp, VetCheq, and the PonyUp logo are trademarks and/or service marks of PonyUp Technologies, Inc. All other trademarks and service marks not belonging to PonyUp Technologies are the property of their respective owners.